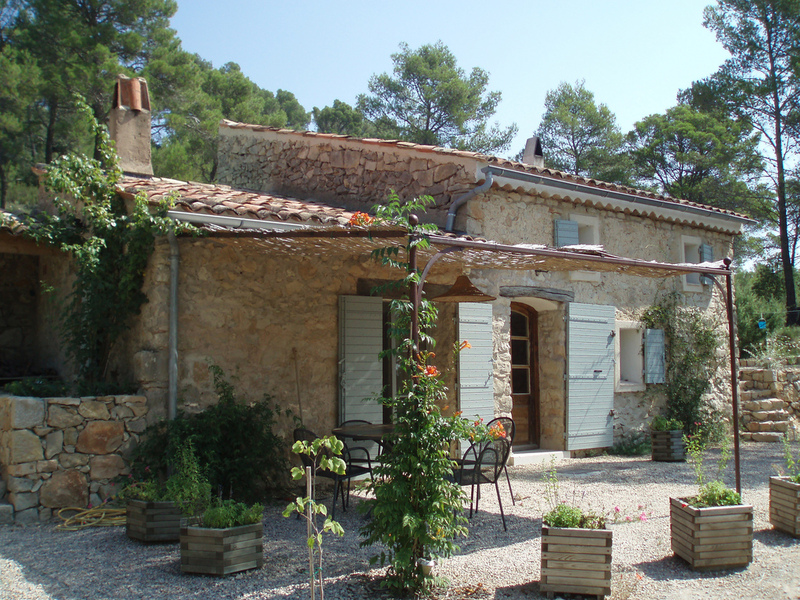 The famous region of France named Provence is an extremely attractive place to visit. With wonderful historic settlements and incomparable sceneries, the region attracts thousands or even millions of tourists each and every year. 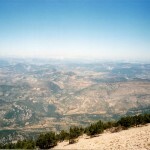 The historical region of France has significant geographical features, too. The Camargue region, the Calanques and the Verdon Gorge are just some of the most famous sights of Provence. 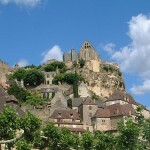 The region is also famous for its picturesque small towns and villages. 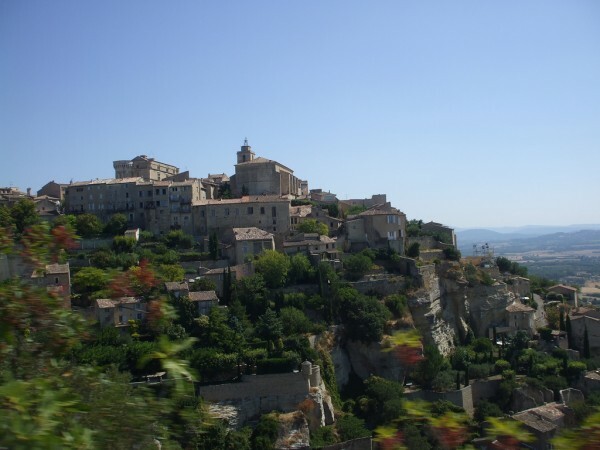 In case you are interested in making a tour of the most beautiful villages in Provence, I recommend you to read the following guide before traveling. Below I will present you some. The beautiful village of Bras has a typical hilly landscape which offers a quite large number of rivers and streams. If you visit the village, you can admire a few ramparts and even a ruined castle. Cerces is famous for its scenic narrow streets and its trompe-l’oeil paintings. In the proximity of the village there is also a beautiful lake, dedicated for the nature-lovers. It is a perfect place for fresh water fishing. If you would like to visit a medieval village, I recommend you to choose the one situated in the Bresque valley – Entrecasteaux. The main highlight of the village is its majestic castle. 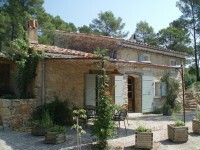 It is also home to some beautiful gardens which were inspired by designs of Le Notre. The picturesque village of La Roquebrussanne is famous for its several archeological remains. This village is a perfect destination for nature-lovers who can make a visit to the sinkholes of the Grand and Petit Laoucien lakes. These are some unique lakes in Europe. 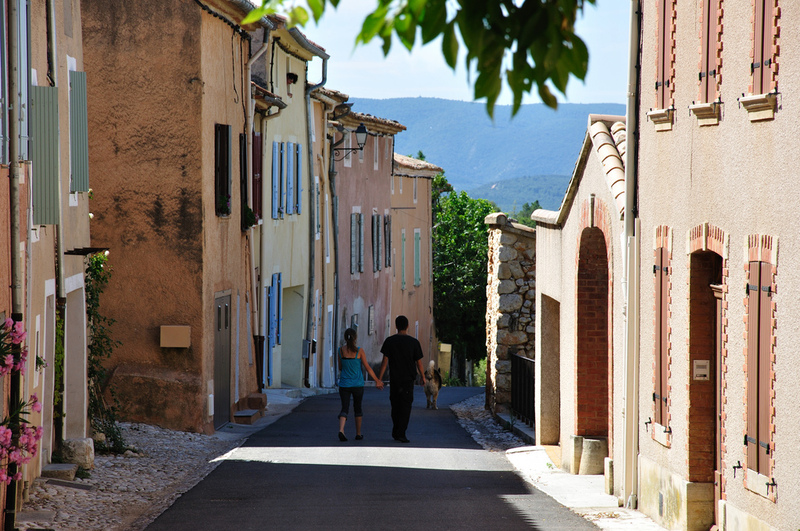 As the village of Nans des Pins lies at the foot of the gorgous Saint Baume massif, it has a picturesque setting. Nans les Pins is a favorite destination for hikers. There are numerous trails dedicated to them, including the Chemin des Roys (The King’s Way) which is actually an ancient pilgrimage path. The path leads up to the cave of Mary Magdalene. A wonderful village perched on top of a high hill is the astonishing Saint Martin de Pallières. It is actually a listed site due to preserving its medieval appearance. The houses of the village are huddled around the medieval castle. Some typical beautiful French gardens are major attractions of the village, just like the church of Notre Dame de l’Assomption.